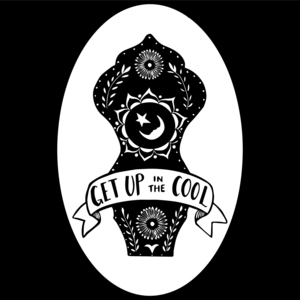 We found 5 episodes of Get Up in the Cool with the tag “podcast”. Welcome to Get Up in the Cool: Old Time Music with Cameron DeWhitt and Friends! This week’s friend is clawhammer banjoist, restaurateur, and queen of Burhania, Hilarie Burhans.